Offaly Senior Football Championship Rhode Senior Footballers made it seven wins from seven after defeating Tullamore in the final group game on a score-line of 2-12 to 1-12. It was a though physical encounter through out the game as Rhode led 1-08 to 0-06 at the break. Tullamore came with everything in the second half but Rhode never panicking continued their unbeaten run in the championship to top the table on 14 points and gain a semi final spot. Rhode and Ferbane will now await the winners of Edenderry v Clara and Gracefield v Tullamore. Team: Ken Garry, James McPadden, Jake Kavanagh, Gareth McNamee, Dylan Kavanagh, Brian Darby, Niall Darby, Conor McNamee, Alan McNamee, Paul McPadden, Pauric Sullivan, Shane Lowry, Stephen Hannon, Anton Sullivan, Ruairi McNamee. Subs used: Mark Rigney for Shane Lowry, Donal Hickey for Paul McPadden, Darren Garry for Pauric Sullivan, Ciaran Heavey for Gareth McNamee. nike air max 2017 femme rouge Christy Darby R.I.P. asics buty damskie UGG Enfant Months Mind Mass As we lovingly remember Christy, we his family , sons Seamus, Stephen, Michael, Sean and Thomas. Nike Tiempo homme Daughters Mary. Eileen and Anne, Grand Children, great-grandchildren, daughters in-law, sons in-law, brothers in-law, sisters in-law, half-brother, half-sister, nieces, nephews and extended family wish to thank all who sympathised with us on our sad loss. Christy’s months mind mass will take place on Saturday 9th of September at 6;45pm in St.Peter’s Church Rhode. Faithful Fields Family Open Day & Official Opening The Faithful Fields Family Open Day & Official Opening will take place on Saturday 23rd of September at 3pm. Maglia Allen Iverson Nike Air Max 90 Femme Noir Join Offaly GAA and hundreds of children and families from all over Offaly as we open the gates of our new Faithful Fields state of the art training facility. 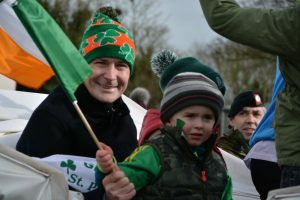 LSU Tigers Jerseys Children of all ages will enjoy an afternoon of participation and celebration as well-known GAA stars from the world of hurling, football and camogie provide mini skills sessions and coaching sessions. Colorado State Rams Jerseys Mini hurling, football, camogie and ladies football games will also be played throughout the afternoon. nike air jordan 10 chicago The family friendly open day marks the official opening of the new facility, which includes four premium GAA pitches, a hurling wall, a modern weights/circuit training room, six dressing rooms, a dining room and photo galleries. GS Air Jordan 10 Jordan Hydro Retro The open day will include light refreshments as well as guided tours of the new buildings and facilities. The buildings include new photo galleries highlighting famous and modern moments in Offaly GAA. 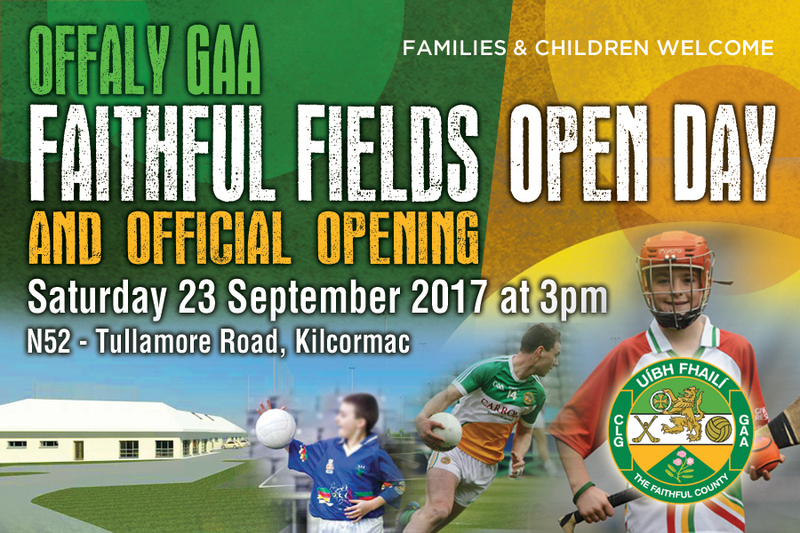 The Faithful Fields facility, located on main N52 Tullamore Road out of Kilcormac, will be one of the leading training facilities in Ireland. Air Jordan 13 Uomo Hundreds of families are expected to attend the opening which will be attended by incoming President of the GAA John Horan, Leinster Council officers and Croke Park officials. 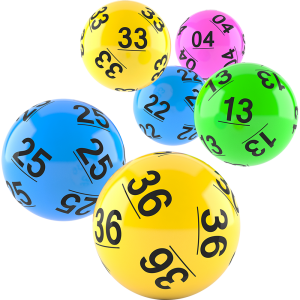 Canada Goose Yukon Bomber Rhode U,12 Footballers Rhode u,12s play neighbours Edenderry this Thursday September 7th in Fr.Dowling Park at 6;30pm Lotto There was no winner of the Rhode GAA Lotto Draw that took place on the 28th of August for a Jackpot of €15,000. The numbers drawn were 13 20 24 30. Florida Gulf Coast Eagles The club would like to thank all those who supported the draw and thanks to Killeen’s for the use of their premises and for their help and cooperation. Air Jordan 6 For Kids The following matched three numbers and received €100 each. Aine Maguire Marie Lynch The Rhode GAA Lotto is the main source of income the club has and now you can play online through our website. The good news is when you play the lotto online you are entitled to free draws, for example, pay for seven draws, receive the eighth one free, pay for fourteen draws receive two free and so on. Adidas Zx 500 Og Femme In other words, the more you play the more free draws you are entitled to!! Congratulations Congratulations to fellow club man Michael McNamee on a wonderful achievement as a manager when he guided BallyCommon to win the Junior A football championship just two weeks ago.